I plan to do a lot of musical things this week. I have a new song that I will try on the open mic at Dubliners on monday. I have still vacation so I plan to spend time in the city and go to the open mic at Gamle Port on tuesday. 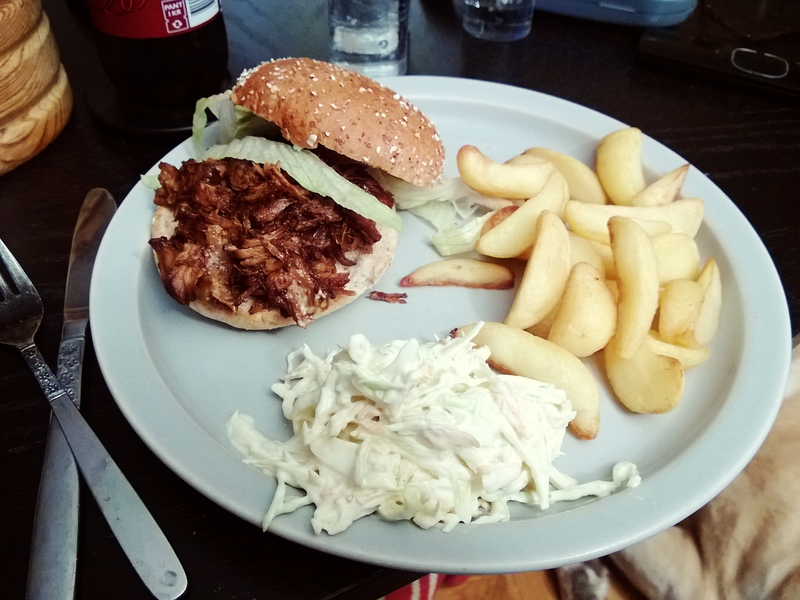 On an other note, one of my daughters found a pulled pork recipe, so she tried that today. It turned out real good.